Summer is officially here, and if you own a business, chances are that doesn’t mean summer vacation is here. Sure, it’d be great to take a break from the daily grind of running a business, wouldn’t it? We’re business owners and entrepreneurs, though, and that means we’re always building our companies, working on our marketing strategies, and planning for the future. Instead of wishing for a vacation, let’s think of summer as a great time to attract new customers who might have a little more time on their hands or money in their pocket. Here are a few ways you can build your business this summer – using the digital tools and framework you already have in place. 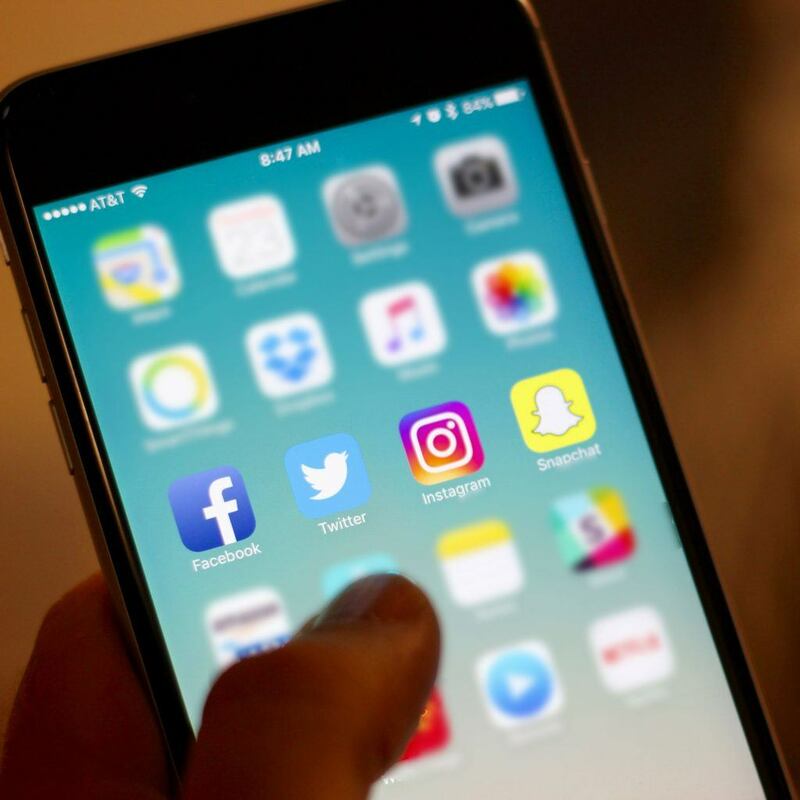 A social media promotional contest isn’t exactly a novel idea, but during the summer, you can take advantage of the fact that everyone is having a bit more fun. At least, they should be. An excellent way to leverage summertime mindsets for your business’s benefit is to host a vacation photo contest on Facebook, Instagram, Twitter or Snapchat. Ask your customers and prospects to post pictures of their fabulous vacations – from a day boating on the lake to that once-in-a-lifetime European excursion – on your Facebook fan page, or ask them to label it with a particular hashtag on Twitter or Instagram. Your social accounts can gather new followers by extending the deadline for submissions until the end of the summer. With those submissions rolling in, you can either hold out for a grand prize, or award weekly or monthly prizes along the way. Don’t forget to throw the non-winning entries a bone, too: a discount or promo on your product or service is a great way to encourage participation and get a sale out of it to boot. Oh, the classic business promo item. People love free swag, and summer is the perfect time to get your logo out there. From handing out t-shirts at an event to gifting each buying customer a water bottle, cap or pair of sunnies, you can increase sales while getting a little free advertising. Be sure you share your promotion on all your social media platforms, and invite your followers and friends to share with their friends and family members. Since promo items are pretty cost-effective when ordered in bulk, you’re likely to drive some real business profits through an effective campaign. With kids out of school, parents are always looking for something fun and easy to do as a family. Summer is your opportunity to host a cool event that throws some attention on your business. Set up a huge slip-n-slide in a local park and invite all your customers (via social media, of course) or set up an ice cream or snow cone truck at your business and encourage customers, both new and old, to stop by for a cold summer treat. If hosting your event isn’t in the cards this summer, look for opportunities to sponsor someone else’s. A charity run, golf tournament or some other community activity is the perfect way to get your logo out where people can see it. It’s likely the event organizers will even let you leverage the event’s social media outreach and pages for your marketing. Add in your in-house marketing efforts, and you’ve got some great opportunities for attracting new customers. Who doesn’t love a summer barbecue? Hosting one for your employees and customers not only boosts employee morale, but it also gives you plenty to talk about on your blog and social media platforms. That’s a major bonus since content creation is one of those things we all need to do more of. Keep it as a “VIP event” if you want your potential customers to see how you treat loyal patrons or open up the invite if you’re looking to attract new faces. Is your business fired up this summer? Comment below and tell us how you’re making your digital marketing strategy work for you!